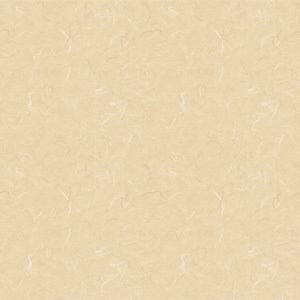 If You Did Nothing More, It Would Suffice. 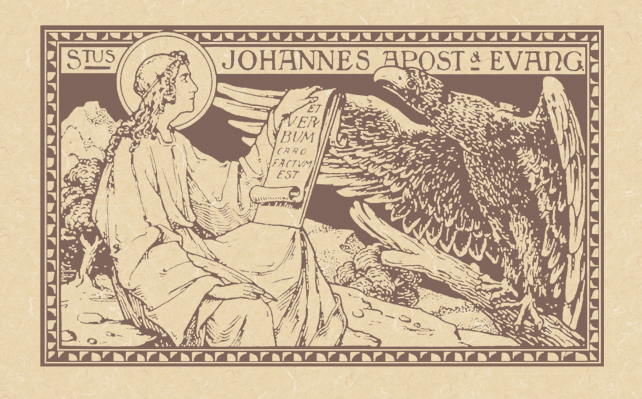 The Feast of Saint John, Apostle & Evangelist. • I John 1: 1-4. • Psalm 97: 1-2, 5-6, 11-12. 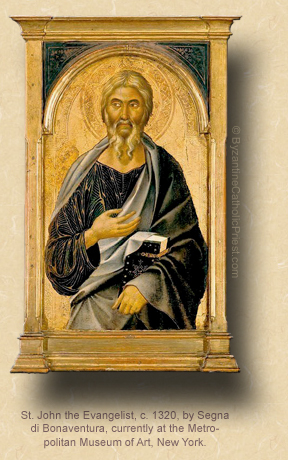 The Second Class Feast of Saint John, Apostle & Evangelist; and, the Commemoration of the Third Day of Christmas. • [Gradual] John 21: 23, 19. The two disciples heard him say it, and they followed Jesus. Turning, and seeing them follow him, Jesus asked, What would you have of me? Rabbi, they said (a word which means Master), where dost thou live? He said to them, Come and see; so they went and saw where he lived, and they stayed with him all the rest of the day, from about the tenth hour onwards” (John 1: 37-39 Knox). We don’t know what they talked about all that first day with our Lord, but it must have made an impression because it was not long after that that John and his brother were repairing nets with their father when Jesus returned the favor and visited them, saying only two words: “Follow me.” And, as you know, they did, and never looked back. We know that their mother, Salome, also went along, and was with our Lord at the very end, standing by the cross with our Blessed Mother, and was present at the empty tomb on Easter Sunday morning. James and John, along with Peter, were our Lord’s three favorites, present with Him at the Transfiguration, and again at the Agony in the Garden. James was the first of the Apostles to die for our Lord, beheaded by Herod. John, being the youngest of the Apostles, would eventually see all of his fellow Apostles shed their blood for our Lord. Eventually he settled in Ephesus where he wrote his Gospel at the request of the bishops of Asia, who were battling at the time the heresy of the Ebionites, who were preaching that Jesus had no existence before Mary; that’s why John’s Gospel begins the way it does: “In the beginning was the Word, and the Word was with God, and the Word was God” (John 1: 1). 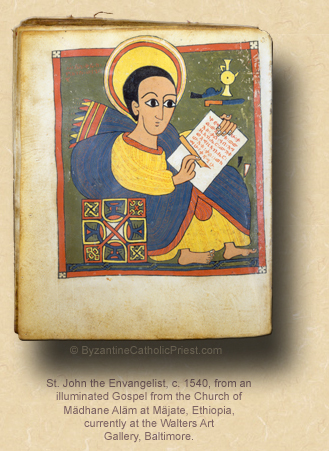 The Blessed Evangelist John lived at Ephesus down to an extreme old age, and, at length, when he was with difficulty carried to the Church, and was not able to exhort the congregation at length, he was used simply to say at each meeting, My little children, love one another. At last the disciples and brethren were weary with hearing these words continually, and asked him, Master, why do you always say the same thing? Whereto he replied to them, Because it is the Lord's commandment; and if you did nothing more, it would suffice (Book 3, ch. 6). In fact, throughout his Gospel John never mentions himself by name, but instead refers to himself as “the disciple whom Jesus loved.” Our Lord loved him because he loved our Lord. After our Lord called him with a simple “Follow me,” John did exactly that, and never looked back; and, as He hung upon the cross, our Lord entrusted His own Blessed Mother to John to care for as if She was his own. And there you have the two secrets to becoming wrapped in the love of God: following Him without hesitation, and loving His Blessed Mother. Let’s use his Feast today as the occasion when we rededicate ourselves to doing both.